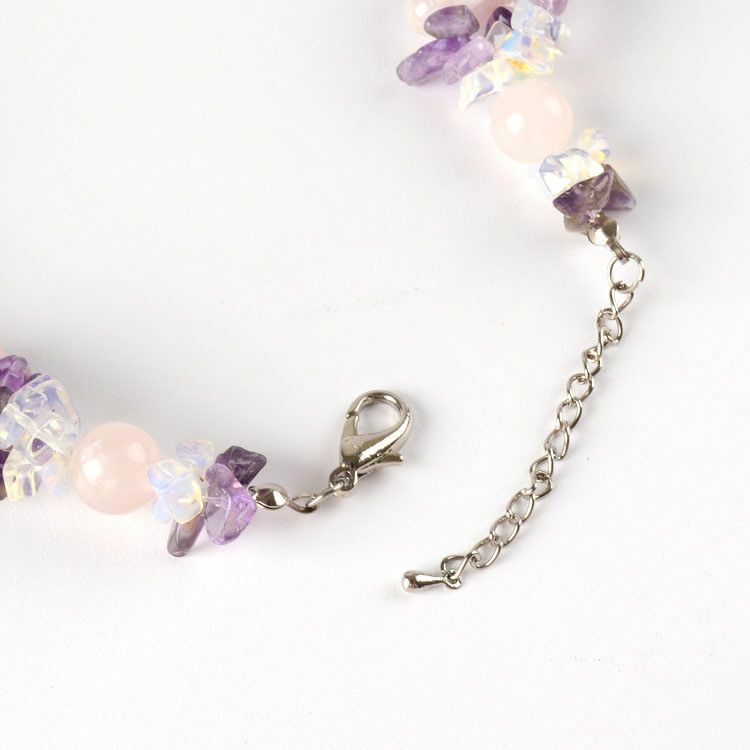 This chunky necklace has many small and sparkling stones. 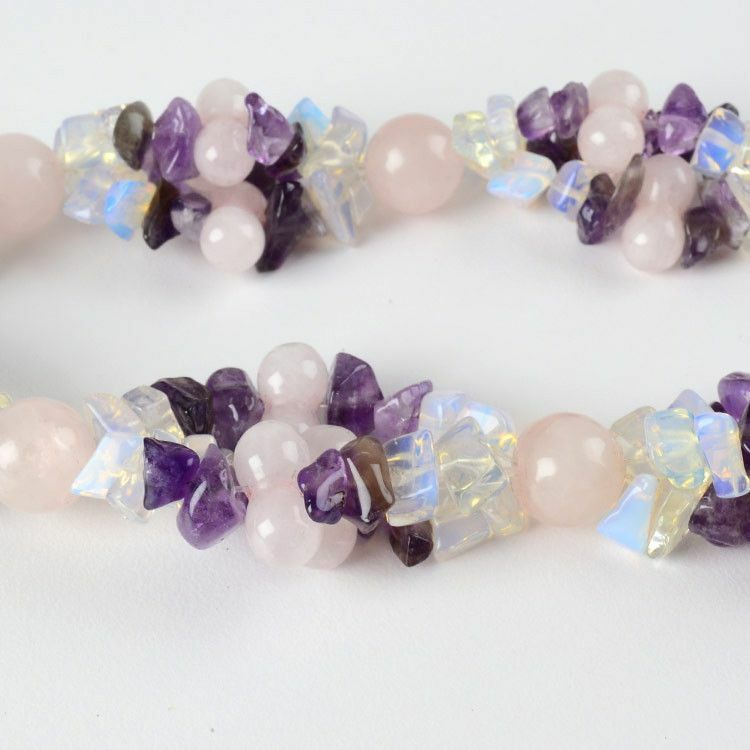 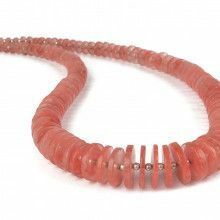 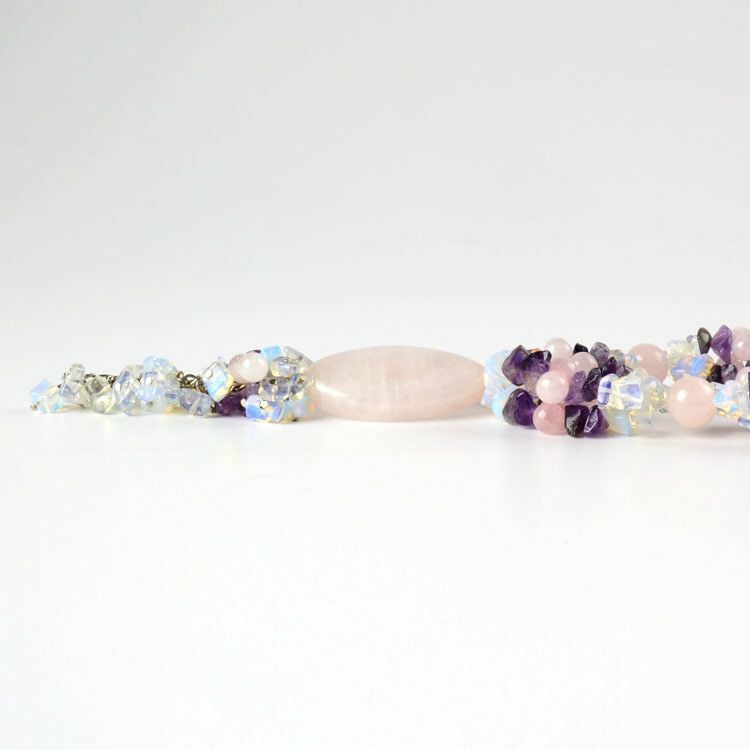 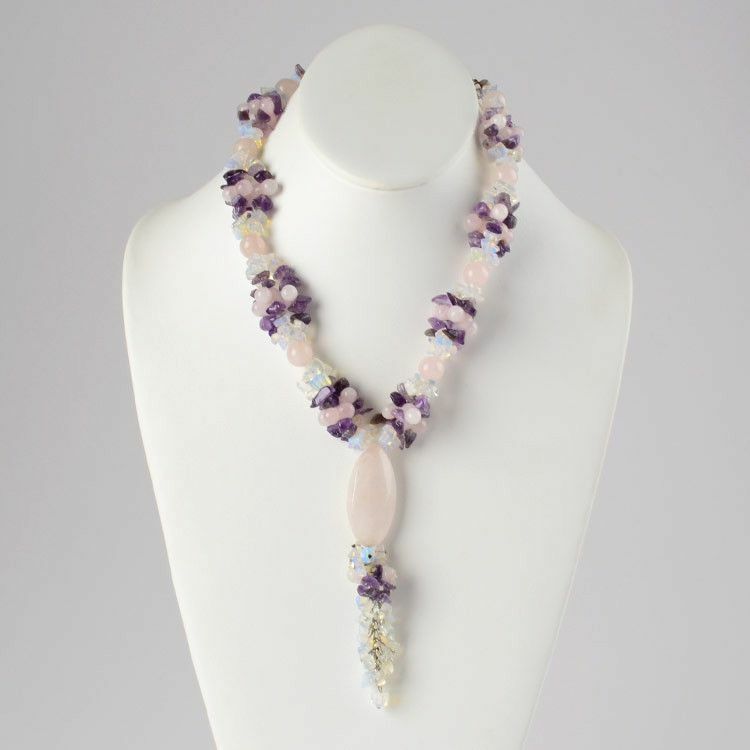 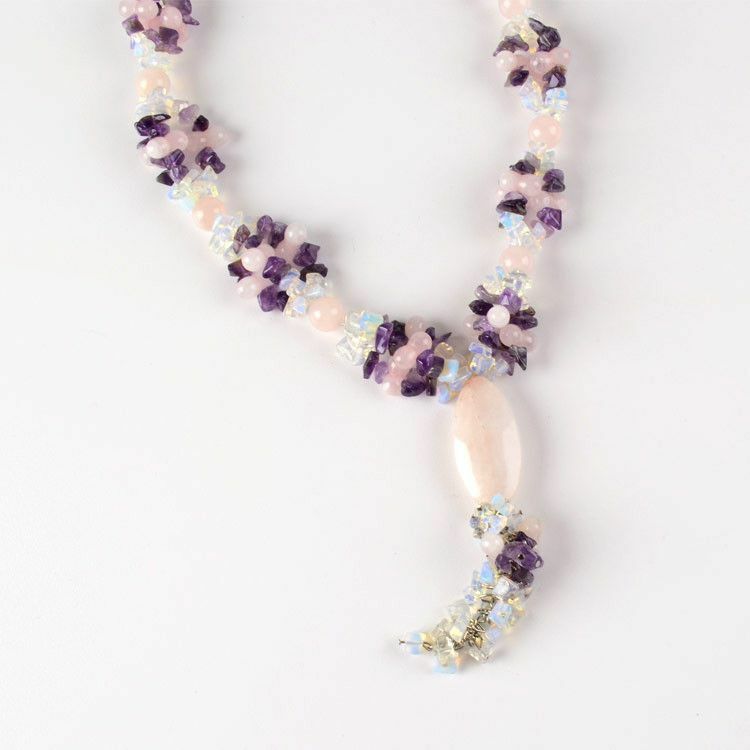 Amethyst, rose quartz, and opal ice make up this adjustable length necklace. 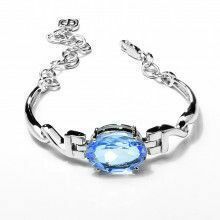 Sterling .925 silver and lobster claw clasp complete this stunning piece of jewelry.